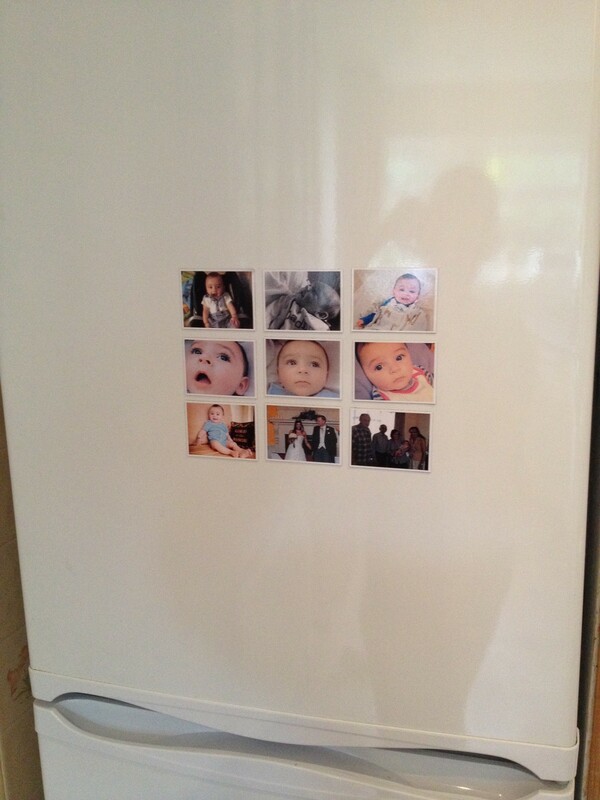 If like me you enjoy taking photos why not remind yourself of those special moments everyday by putting your favourite photos into lovely high quality magnets for anywhere that has a metallic background!. I was able to do this very easily with PicStick and I’m really happy with the results. With helpful advice on their website on taking great pictures you can upload 9 photos for each art sheet. The magnets arrived super quick in perfect condition and I was able to separate them with ease from the sheet with each individual magnet measuring 50x65mm and 0.7mm thick. 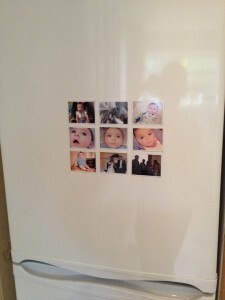 The only difficulty I had was selecting which photos I wanted to use from the thousands consigned to my MacBook! I’m even able to smile grabbing milk from the fridge on a Monday morning something I struggled with before. The nice thing is that they can be given out as little presents for many occasions and guaranteed to make people smile. If you’re planning a wedding I think it’s a nice way of saying “save the date” or giving them out as keepsakes from the happy couple. Since becoming a mummy I’m a lot more forgetful so I use mine to hold reminders. I am definitely looking forward to pinning the Jay bird’s drawings from school on the fridge but I have a few years to wait for that. 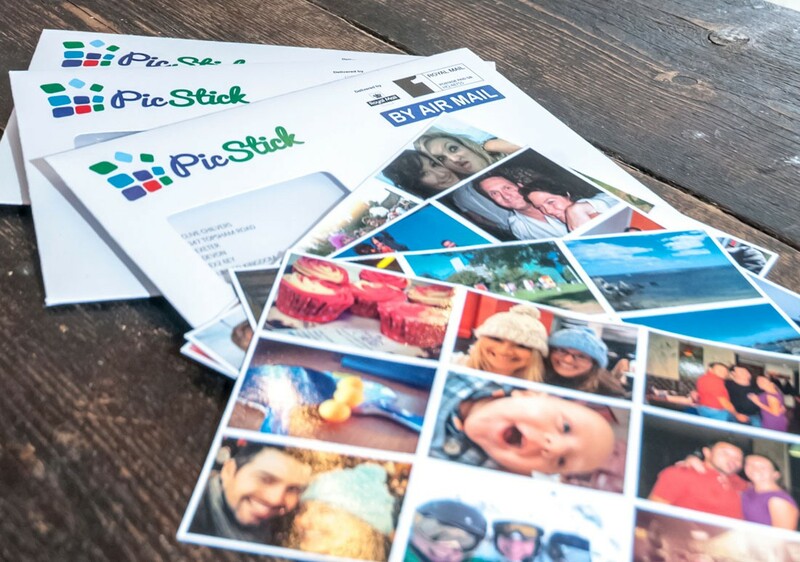 So get snapping and get creating these little beauties! * I was able to select magnets for the purpose of this review. All opinions are 100% my own.